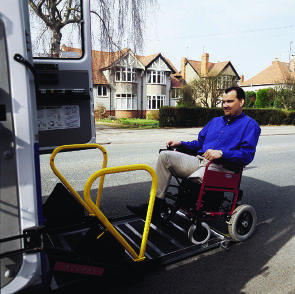 If you have trouble manoeuvring your large, heavy wheelchair, it might be time to make a change. Switching to a lightweight, compact wheelchairs could help you to get around more easily. While heavier chairs may be more stable, if you can’t propel yourself, or if the chair is too heavy for your family, friends or assistant to push, then it won’t get your anywhere – literally. 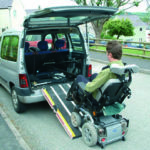 Another problem that many wheelchair users face, is getting their wheelchair into the car. Bulky, heavyweight wheelchairs not only take up a lot of space, but it can also take considerable muscle strength to lift them and put them in the boot. Some people manage this without a problem, but those with weakened muscles or limited energy may find it is simply too difficult to continue doing on a regular basis. In these situations, a compact chair for solo journeys and trips out may be an effective solution to the problem. 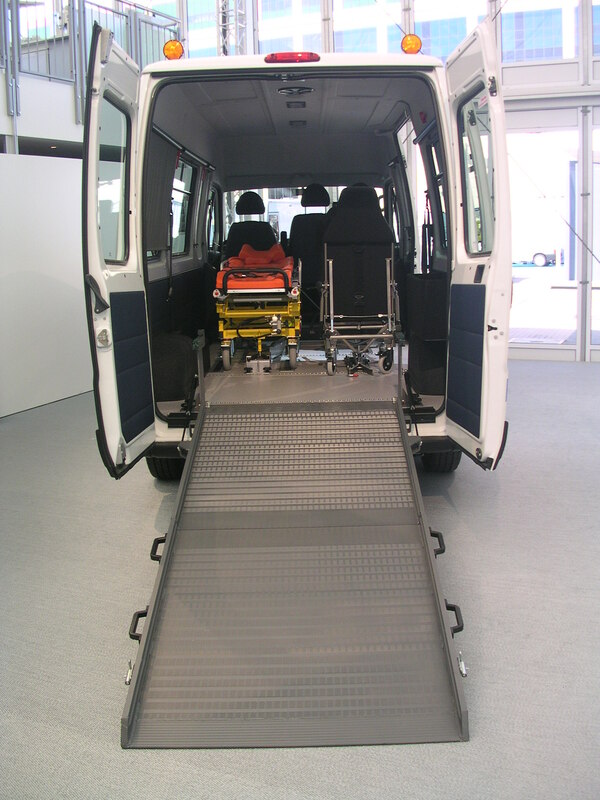 If you have to transfer your wheelchair in and out of the car frequently, you will really notice the difference with a compact wheelchair. They are considerably lighter than some of the alternatives, so even people without problems with their strength or stability will find that it is easier and quicker to fold up the chair and put it into the boot, especially if this is done several times a day. There are other benefits to a more compact wheelchair, too. If you usually use a heavier chair or an electric wheelchair, taking it with you when you travel is not always ideal. You might worry about how it is treated as cargo in an aeroplane, or about whether you would be able to charge your chair with your travel plug attachment. 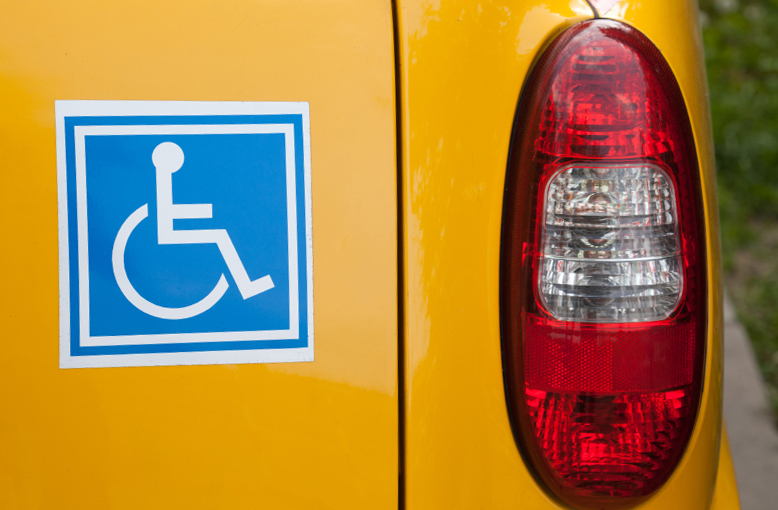 If, at your destination, you will need to use taxis or a minibus, these may not be accessible to larger chairs, whereas compact wheelchairs are petite and can usually be folded up, taking up very little space. This makes it far easier to adapt to the foreign conditions when you are travelling in an unfamiliar place. Compact wheelchairs are also great as a first wheelchair for somebody who does not need one all the time. Rather than investing straight away in a massive, monster truck style contraption, testing the waters with a lightweight wheelchair will give the user a sense of how it feels, and whether it is useful to them. Many people use a wheelchair on a part-time basis, especially if they experience fatigue, muscle weakness or pain. Compact chairs are relatively inexpensive as trial wheelchairs, and may continue being useful for travel and trips out in the car, even if, in the future, the person using it buys a more heavyweight or electric version. Often, people buy a compact wheelchair for an elderly relative when they start to experience mobility difficulties and walking becomes excessively slow or painful. This is a sensible way forward and can make days out and moving around areas like the supermarket, town centre, or church much easier to manage for the older person and their family too. As compact chairs fit so comfortably in most cars, mobility is improved in all areas, and many people feel like their life can begin again once they get the right mobility aid to manage their symptoms. 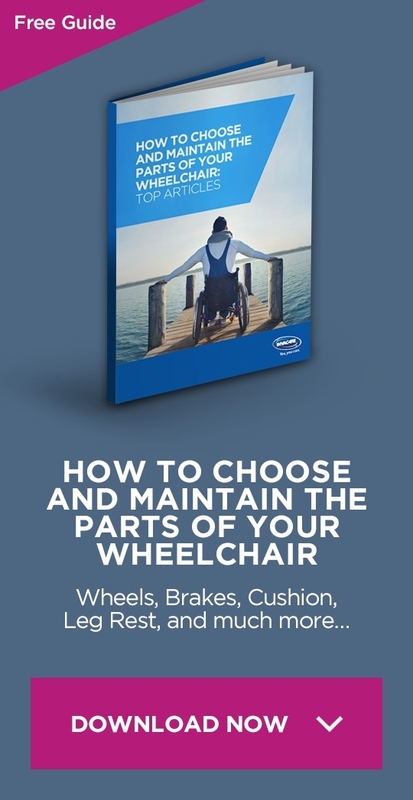 If you are considering buying a compact wheelchair, look around and choose the style, design and weight that suits you and is most realistic for your situation. Good research at the start of the process will make the process much smoother.